Australia which is ranked as the second largest gold producer behind China has recorded a record jump in gold sales in September. According to the Perth Mint sales of minted gold bars jumped from 23,130 ounces recorded in August to 46,415 ounces in September. According to the mint this surge might be due to the drop in gold prices. In late September the U.S Federal Reserve and the US Central bank announced that they would be raising interest rate once again in December. The growing strength of the dollar and the US Tax plan has put pressure on gold prices, bringing them down. Gold sales didn’t just go up in the US only. According to the US Mint, August and July saw impressive gains in the price of American Gold Eagles. The US mint sold about 21,500 ounces of gold in August alone. July seems to have been the strongest month for gold sales from the US Mint. Gold sales were rather lukewarm in the US mint in August but they were better than the overall sales around the same time last year. Compared to last year, gold sales rose by 126% from the previous year’s sales. Gold sales in the U.S have not risen as high and as fast as they should have. They are actually lagging behind Australia’s despite gold prices being higher then S&P500. This is because the people who typically buy gold voted for Donald Trump and have been convinced of him turning the economy around and making it great again. Instead of buying gold, they are buying stocks which could turn out to be a big mistake in the long term. The World Gold Council has offered a couple of reasons for the rise in the gold price. According to the WGC, gold is expected to rise higher towards the later part of the year. Some of the reasons offered in the WGC report, is that there is an increase in the physical demand for gold. Gold has also been pulling back in its price and increasing the number of investors who are taking advantage of lower prices. At the current prices, gold has become more attractive to entry level investors. China is already stockpiling gold. The surge in investment demand has also been linked to the depreciation of the yuan. This trend has continued through the third quarter of the year. India has also shown interest in buying more gold. The demand increased in July and gold analysts expect the Indian demand to grow even more with the upcoming wedding season which always improves the gold prices during this period. 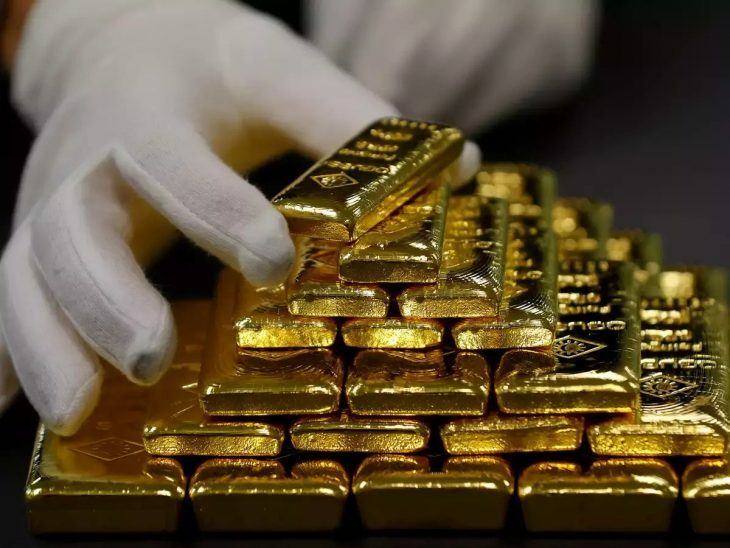 According to experts who deal with precious metals, investors should be looking to buy gold bullion now as the price will most likely go higher. So the question most people are likely to ask is if this is the best time to buy gold bullion and if so, should buyers be looking to buy gold in Australia or in the U.S? That isn’t the right question to ask, the only important thing you should know if you are interested in owning gold is that now is the best time to buy. You can buy your gold from gold dealers such as Melbourne Gold Company located in Melbourne CBD.